1. $127 for $3300 worth of products! Well you’ve got to start with this one really don’t you? You could go and buy all of these products individually from their respective creators, but it would cost you over $3300! There’s no catch here, all of these products are the real deal, the full product. No demos or sneaky tricks like that! None of the products in this bundle have appeared in any other photography bundle. Ever. There’s no need to worry about duplicate content if you’ve previously purchased a similar bundle deal. You’ll get your full values worth. All $3300 worth of it. 3. 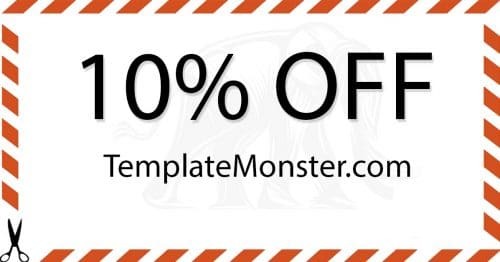 10% Of All The Proceeds Go To Charity – Last year that was $250,000! From the $127 price you pay, $12.70 will go straight to charities such as Flashes Of Hope and the Boma Project. To read details about all the charities that are involved, you can visit this page. During checkout you’ll have the option to double your charitable donation as well if you’re feeling extra generous. Last year this initiative raised over $250,000 for these charities. Perhaps we can beat it this year? Please share this page with your friends as well so that we can all help to raise some money for these great charities. Household names in the photo industry are taking part in this offer.Trey Ratcliff, David DuChemin, Jeremy Cowart, Joel Grimes, Lindsay Adler and Zach Arias to name just a few. Oh, and me! Watching others work is one of the best ways to learn, and this year there’s more video content than ever in the bundle. Whether it’s learning timelapse photography with Frederick Van Johnson, learning Lightroom with Serge Ramelli, landscape photography with Trey Ratcliff or wedding photography with Jasmine Starr, there’s surely many courses in the bundle for every kind of photographer. 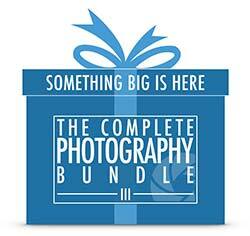 This bundle contains an enormous range of photography topics. You’ve got content on travel, landscape, portraiture, business, weddings Lightroom and Photoshop. 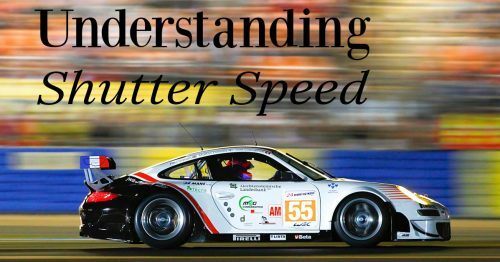 Normally we tend to gravitate towards one particular topic when we’re learning things but this bundle give you the chance to try something new. You never know, perhaps you’ll find a completely new niche of photography that you enjoy. One you wouldn’t have otherwise found without having such a huge range of products available to you. When you complete the checkout process you’ll get an e-mail with all the download links for your products. It’s actually kind of funny how long the list is! Once you start downloading and un-zipping all the folder full of goodies you really appreciate even more how much information there is in the bundle and I defy you not to start tearing into folders full of content like a kid ripping paper off his presents. In reality, Santa probably never got you anything this great!